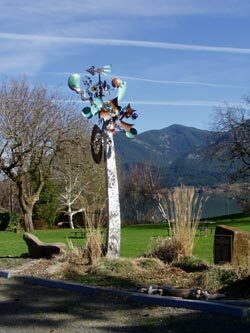 Teo Park: Located conveniently in downtown Stevenson on the waterfront (see skamania.org lodging & services), Teo Park was home to the Stevenson Business Association’s annual Gorge Brews and Blues festival in June for 16 years before it moved to Skamania County Fairgrounds. The fest features local microbrews, wines, food vendors, and musicians. You can make a reservation for the use of Teo Park by visiting the “Online Reservation” page on our website. 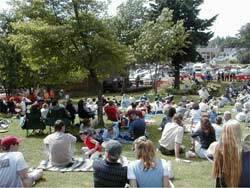 Services: Teo Park is also reservable for weddings, celebrations, company picnics, etc. (see downloadable Use Permit). 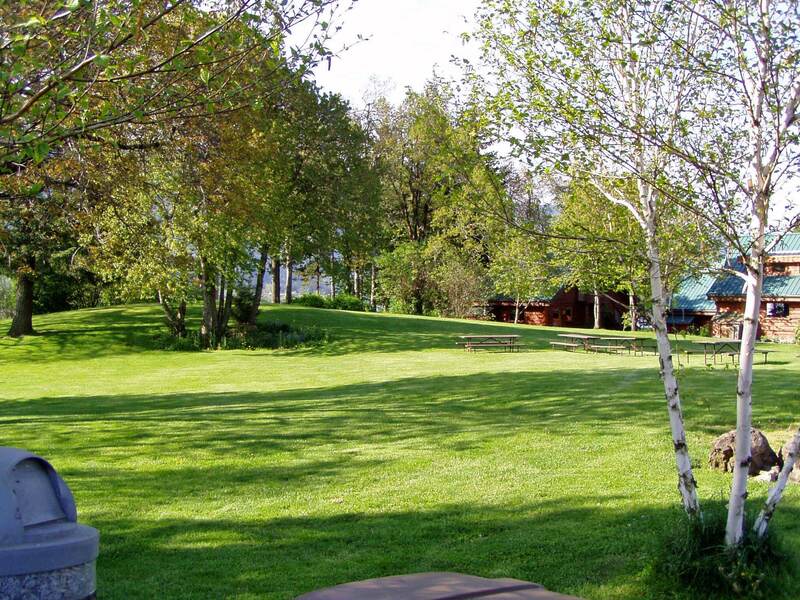 Other amenities include picnic tables, grassy lawn on the Columbia River bank with views of the Columbia River and mountains of the Gorge, restrooms, Andrew Carson’s kinetic wind art sculpture, and access to Stevenson’s free internet service (wi-fi). Directions: From Portland take I-84 east to the Bridge of the Gods exit #44; Cross bridge to Washington SR14, turn east, 3 miles to Stevenson; Turn right on Russell St., cross railroad tracks and Teo Park is straight ahead to the right.